Namaste! "OM Kids Yoga" classes are offered in schools and child centers throughout RI. Our classes focus on healthy child development and kid empowerment for children of all ages. The program's mission is to give kids essential life tools in order for them to thrive both physically and emotionally throughout their lives. 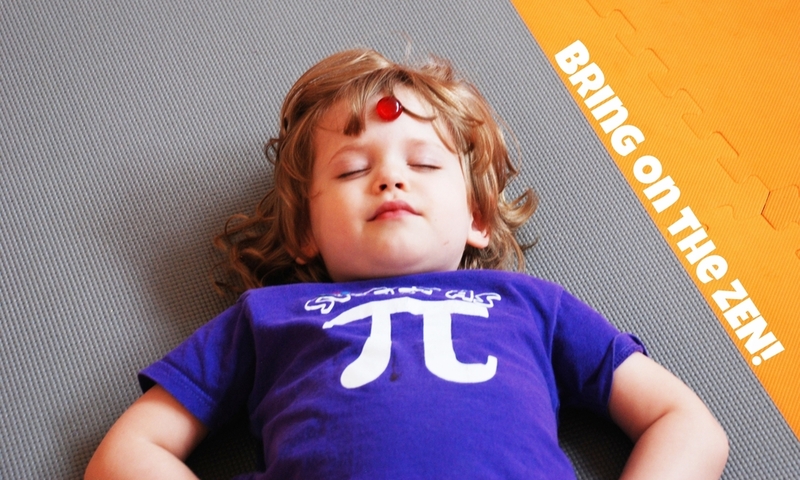 Exciting, imaginative, challenging and thoughtful, these classes help kids build strength and confidence, stay focused in school, and learn how to calm down and relax. All classes and special events are filled with age appropriate poses, relaxation & breathing techniques, art, music, movement, imaginative play, and a lot of FUN! Find a class today near you. New Yogi’s can drop in for a one-time trial class anytime before purchasing the 8 class package. Book your next birthday party with us and we will bring the fun right to your home with a 1 hour yoga class and henna tattoos for all of your guests. Perfect for slumber parties! Call for more information - We do parties for all ages!